Vidyo, a provider of real-time video solutions, is integrating its VidyoConnect telemedicine video conferencing solution with the Tyto Care’s remote examination device. 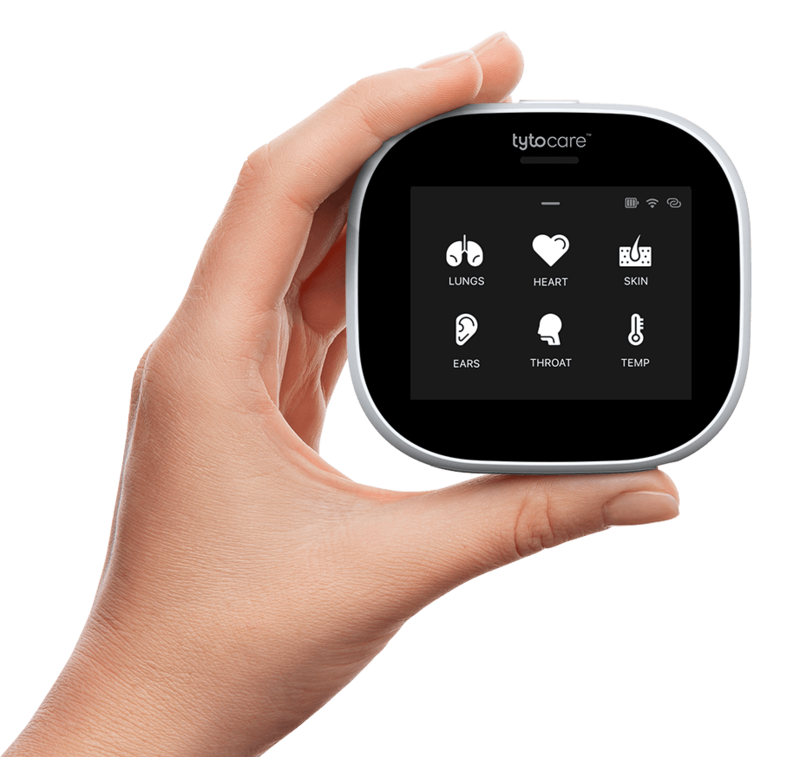 The integration allows clinicians using VidyoConnect to launch the Tyto Care dashboard and remotely control a Tyto Care device associated with the patient’s Vidyo session. The Tyto Care handheld examination device enables remote examination of the heart, lungs, skin, ears, throat and abdomen. It also measures body temperature. New Orleans-based Ochsner Health System has deployed the integrated Tyto Care and VidyoConnect solution.